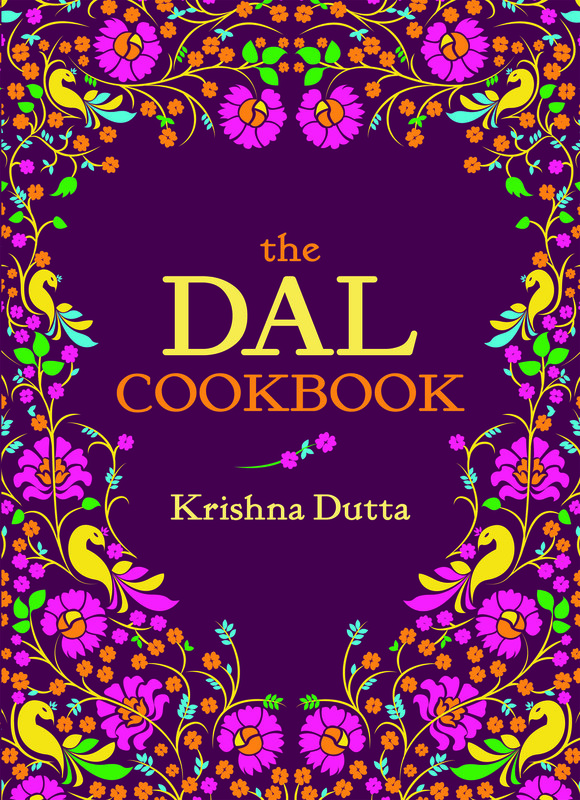 This month’s Book of the Month is the gorgeous Dal Cookbook by Krishna Dutta. 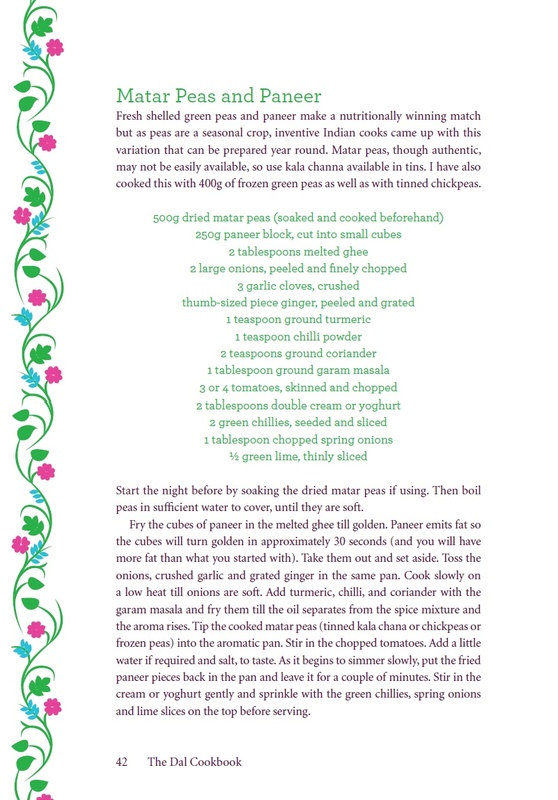 We’ll be posting delicious recipes from the book every Thursday on the blog and the book will be 50% off for the whole of November! 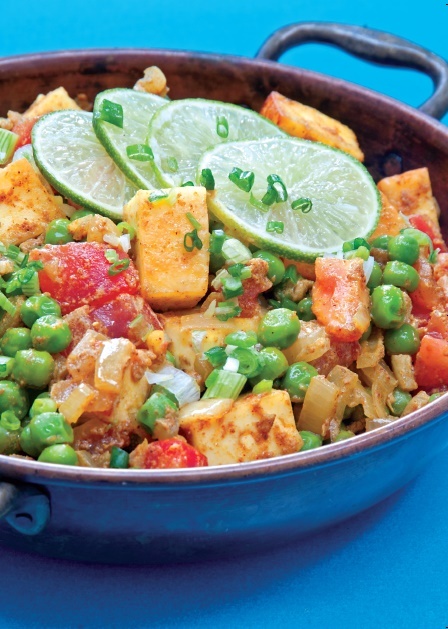 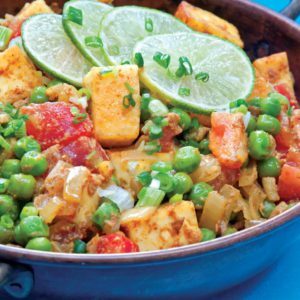 This week we bring you Matar Peas and Paneer, showing that the book is much more than just dal!